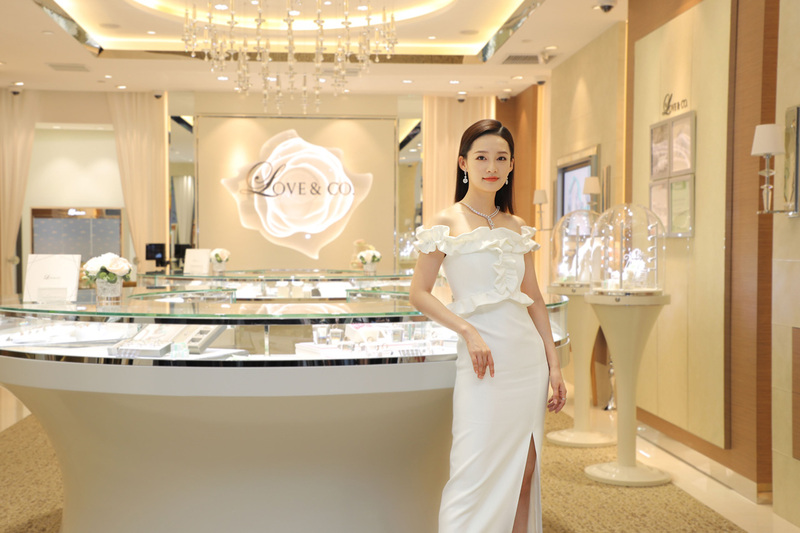 Singapore, 21 May 2018 – SK Jewellery Group Limited (“SK Jewellery Group” or the “Company” and, together with its subsidiaries, the “Group”)(“SK珠宝集团”), announced today the opening of its bridal jewellery store in Shanghai, PRC. 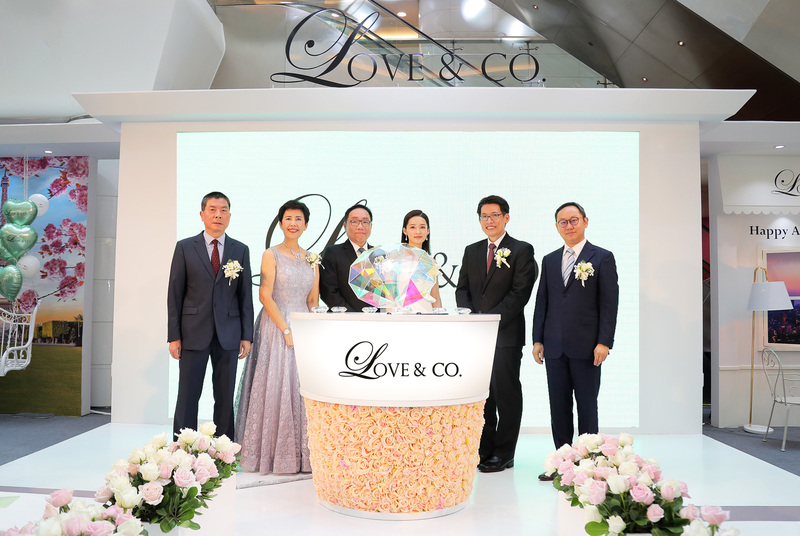 Operating under the Group’s bridal specialist brand, Love & Co., the new store will be the Group’s second foray into the PRC, following the opening of the Group’s first store in Shenzhen in the first quarter of 2018. 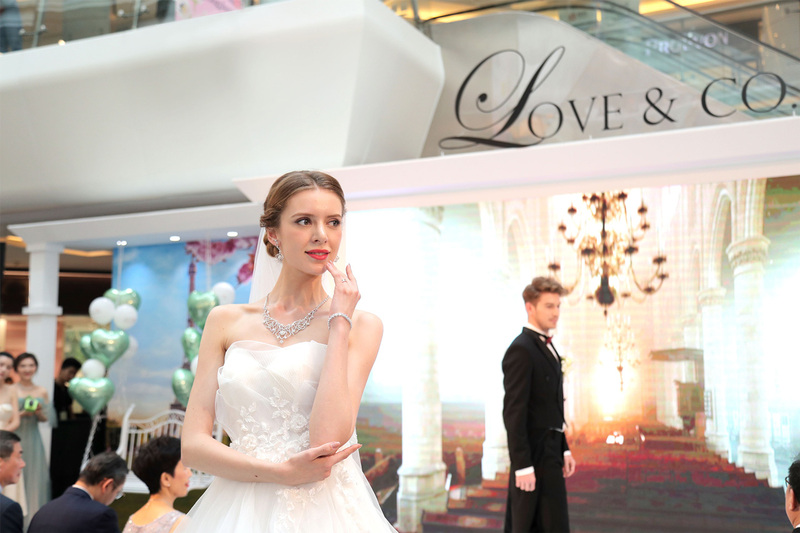 The store is located at Hong Kong Plaza (“香港广场”), a high-end shopping mall in Shanghai, PRC. With its close proximity to key luxury shopping districts, Hong Kong Plaza’s strategic location allows the Group to reach out to an affluent clientele mix, comprising mainly individuals with high purchasing power and discerning tastes. 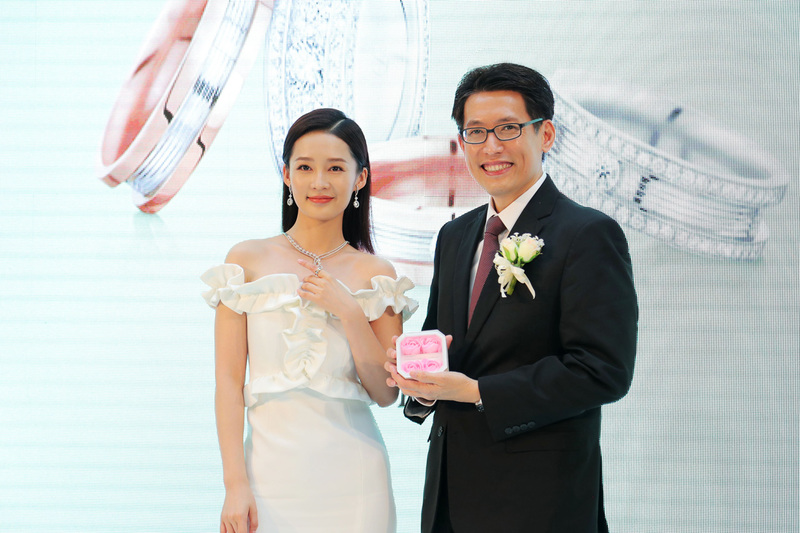 This shall serve as a solid anchor for the Group to expand its presence into the PRC market and tap into her burgeoning demand for wedding jewellery. 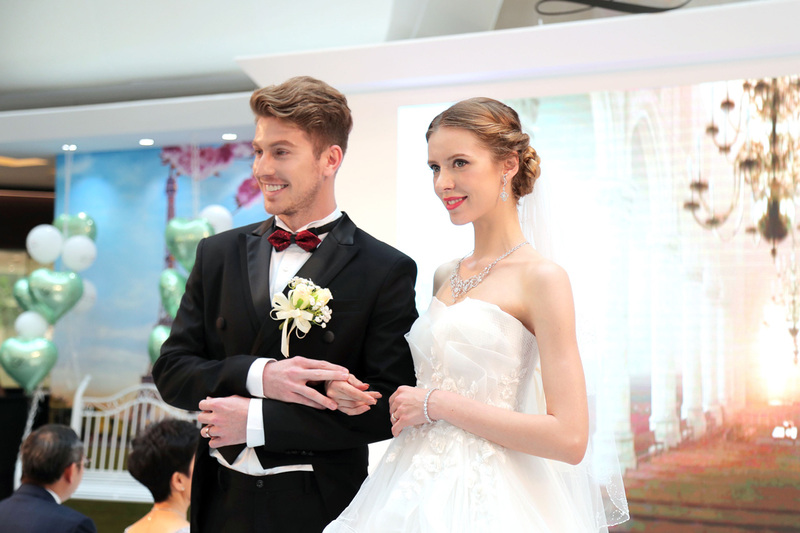 In 2015, it was estimated that the PRC’s wedding industry brings in annual revenues of US$80.0 billion. 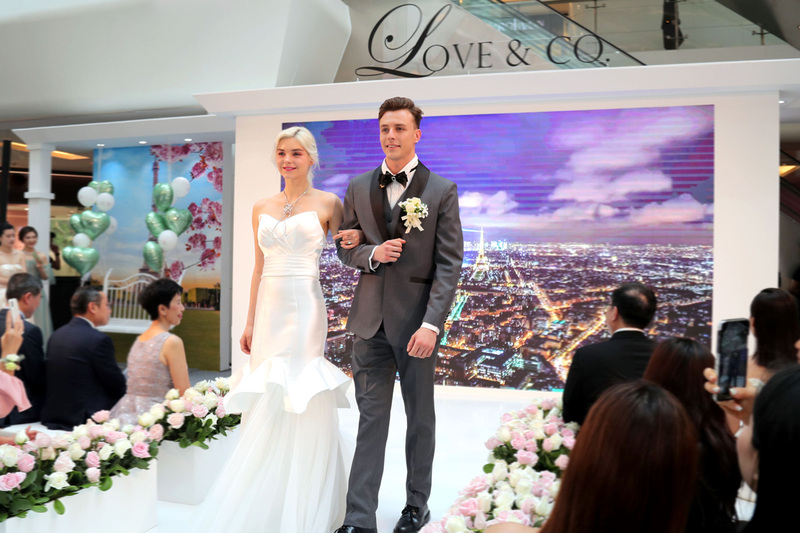 Over the next few years, it is expected that more than 10 million couples are getting married every year in the PRC, with the average wedding costing US$12,000, an amount higher than the country’s 2014 average annual wage of US$8,900 for urban employees. To better capitalise on these opportunities, the Group also plans to open more stores in other tier one cities in a bid to strengthen its presence in the PRC. This will be conducted in phases over the duration of the current fiscal year. 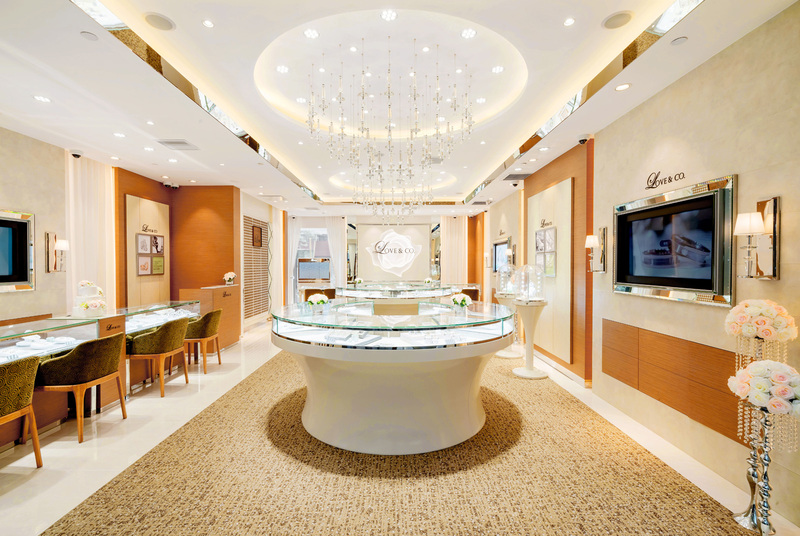 With the use of highly advanced grading technology developed by its Asian partner of The International Institute of Diamond Grading and Research (“IIDGR”), the Group seeks to maintain its strong commitment of delivering product excellence and high quality diamonds to their customers.